It started raining sometime during the night, and we woke up to a light but steady drizzle on the tents. So far, we had successfully avoided getting wet from above, but it looked like our luck was about to change for the worse. 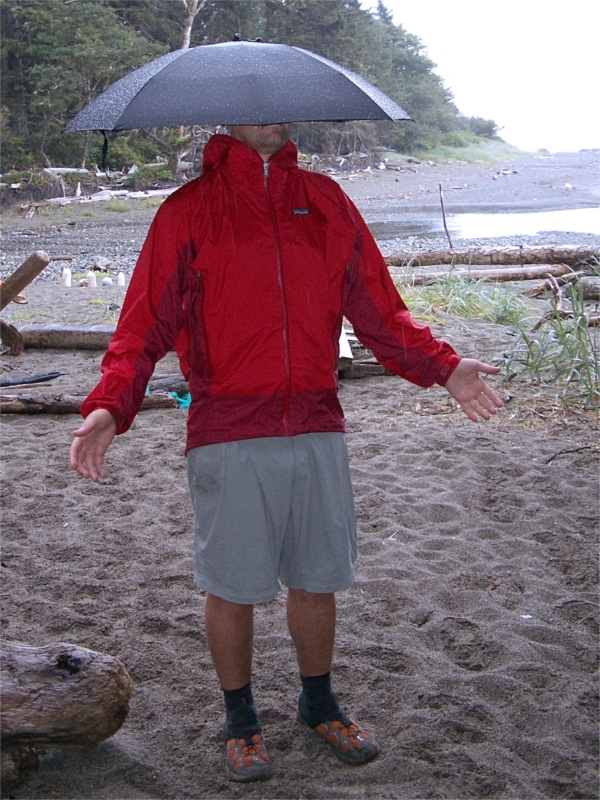 Tim was quick to break out the umbrella and tried some advanced “tuck the handle down the back of the jacket” maneuvers. They didn’t work out so well. This entry was posted in Backpacking, Trip Reports, West Coast Trail on October 11, 2007 by brett. 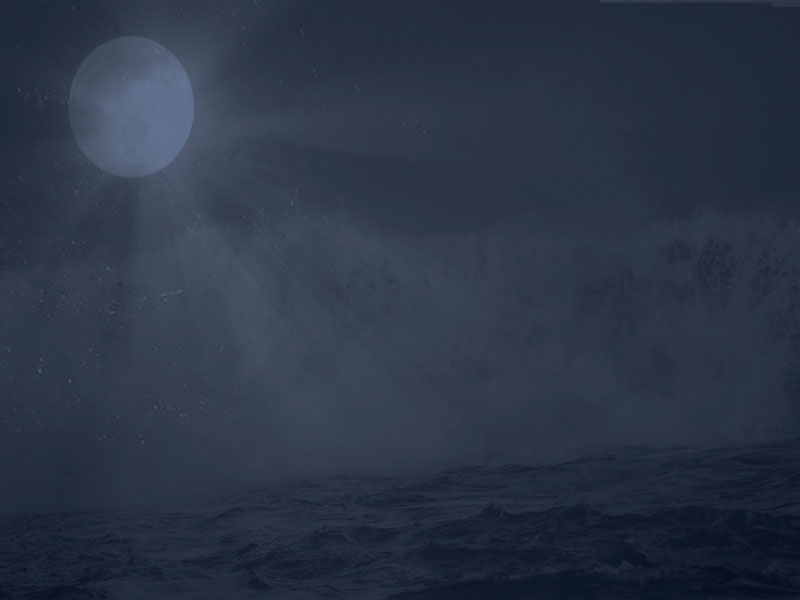 woken by the sound of footsteps trudging on the pebble beach. We watched from the safety of our cozy sleeping bags as many groups started to eat breakfast and break camp to get an early start on the trail ahead. The group of four that were ahead of us were shooting to be done in 4 days – and so were off to an early start. We didn&apos;t pass anyone else on the Day 1 and were first to get on the trail and last to arrive at Camper – we figured that all of the other groups must be heading South to Gordon river. Getting an early start to ensure they make the ferry crossing before dark. This entry was posted in Backpacking, Trip Reports, West Coast Trail on October 5, 2007 by brett. Our trip started early. 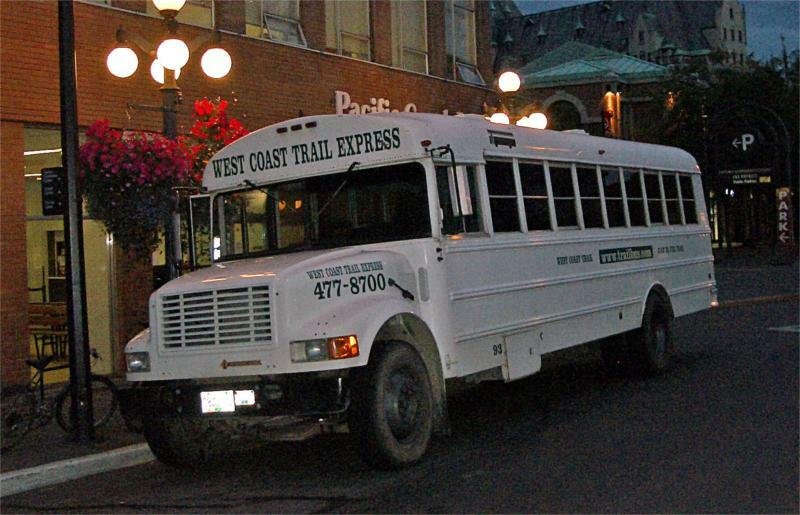 We awoke at 5:45 am, took a quick shower and headed down to the bus depot at 700 Douglas St. to catch the 6:30am trail bus. It seemed like a nice clear morning. We arrived at the bus and waited for others to load their packs to the driver at the back. Two girls were there discussing a “fuel issue” – they had forgot to bring fuel for their camp stove and were wondering if there were options on the way to the trail head. Fortunately, they had a stove that could run on gasoline so we were able to make a pit stop and get some on the way. They were hiking the shorter Juan de Fuca trail instead of the West Coast Trail. 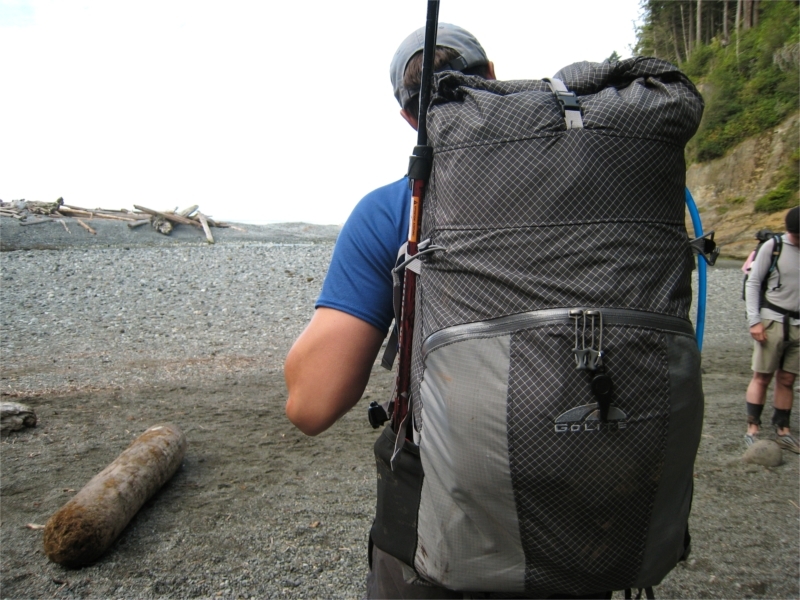 When we mentioned we were hiking the WCT they looked at us with great confusion – “then, how come our packs are so much bigger than yours?” … and so began a trend for the rest of the trip. This entry was posted in Backpacking, Trip Reports, West Coast Trail on September 30, 2007 by brett.